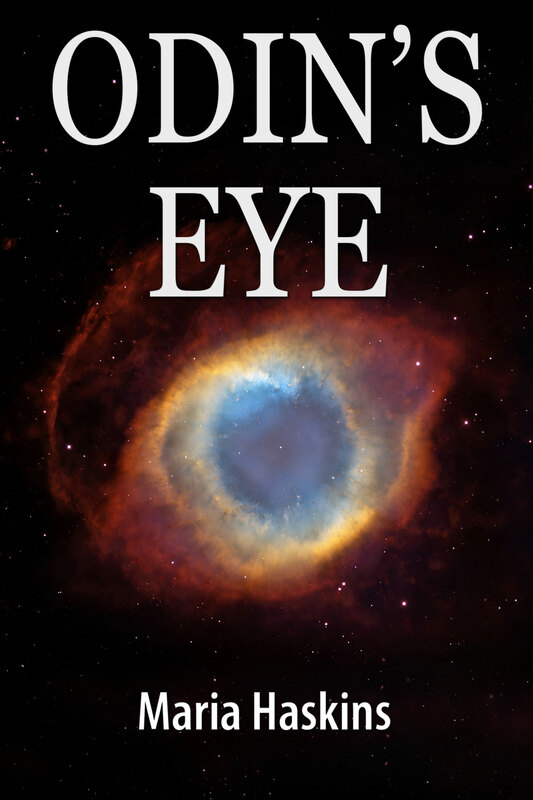 As I mentioned here on the blog recently, my short story “Lost And Found” from my book Odin’s Eye will be included in a soon-to-be-released science fiction anthology titled Waiting For The Machines To Fall Asleep. The anthology is put together by editor Peter Öberg, and will be published by Affront on May 6th, 2015. 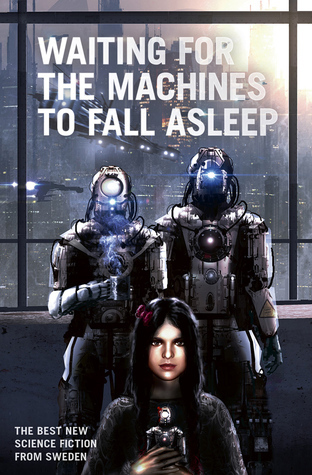 You can already pre-order the ebook-version from Amazon: Waiting for the Machines to Fall Asleep in the Kindle store. I’m very excited and proud to be included in this anthology, which also includes short stories by many other Swedish authors, including Hans Olsson, Boel Bermann, Erik Odeldahl, Ingrid Remvall, Love Kölle, Lupina Ojala, Christina Nordlander, Pia Lindestrand, Jonas Larsson, Tora Greve, Andrew Coulthard, Alexandra Nero, Johannes Pinter, Andrea Grave-Müller, AR Yngve, My Bergström, Anders Blixt, Patrik Centerwall, Björn Engström, KG Johansson, Oskar Källner, Sara Kopljar, Eva Holmquist, Markus Sköld, and Anna Jakobsson Lund. And if you like winning free stuff (who doesn’t?) you can enter this book give-away at Goodreads and win a copy of Waiting For The Machines To Fall Asleep. You can enter until April 30th. That is a very sweet giveaway!